Cakes, creams lettuce and milk, robots can package them all. In this article, you will find seven special ways which robots can be applied in food packaging. Packaging is one of the established robotic applications in the food industry. There is the advantage of having a consistent product at the several stages of packaging; this makes it simpler to automate and easy to handle than other tasks that in the supply food chain. 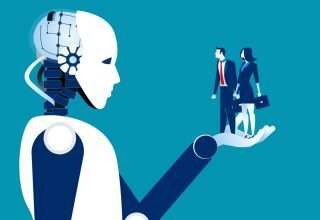 However, some tasks in the food manufacture and in agriculture are difficult to automate using robots, but manufacturers are beginning to introduce automation into this aspect. 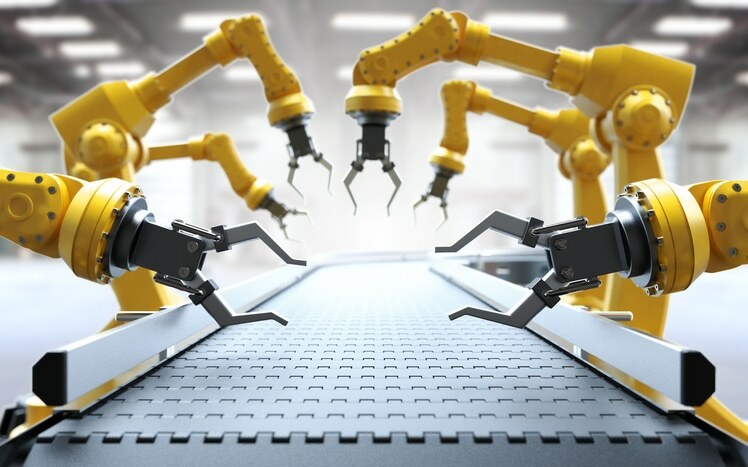 Robots are totally transforming the whole food production industry, and in this article, you will be shown seven top applications that will cut across three stage and processes of packaging; the primary packaging, secondary packaging, and the tertiary packaging. Foods that are suitable for processing are often in uniform sizes and shapes, this makes them very pliable to handle especially with a robotic gripper. In spite of this, automated food processing machines usually have products that are randomly oriented and distributed. Robots can be a very perfect solution for packaging randomly placed products and with a simple pick and place action, they can easily identify, align and place its product perfectly. There are other non-robotic options but it has to do with fixturing, and this is totally inflexible to the change that can be experienced in the product, and this will also take a lot of space. 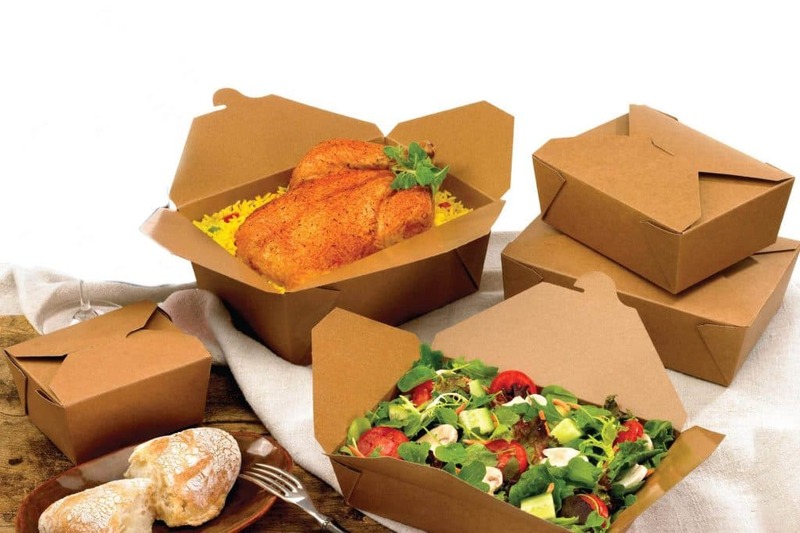 The basics of primary packaging have to do with taking raw or processed food products and putting them in their suitable wrappers. This, however, makes some products to be difficult to handle with a robot; they vary in size, shape and depend totally on the kind of food that is being packaged. You should know certainly about this if you have baked cakes at home before. You will also discover that removing those baked cakes from the pan can be very tricky. Baked cakes that are mass produced are often prepared in large pans. Robots can come in very handy in the process of removing the products and prepare for primary packaging. This is all about the removal of empty packages from the stack. It is carried in conjunction with robotic depanning. While the denesting process takes away the package for the stack, the depanning robot puts these baked cakes into it. This involves the taking of individually packaged products and grouping them into several boxes and cases. This is classed under secondary packaging. 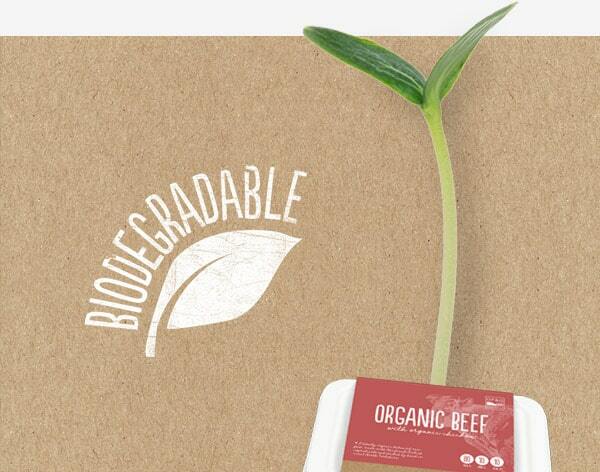 These products are sealed from the environment. Hence this stage does not risk the contamination of the food. This kind of task is simple and convenient to implement robotically. 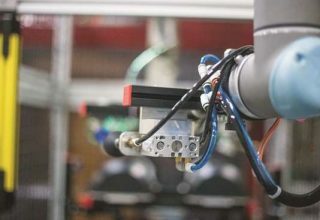 Collaborative robots can be used in several secondary packaging applications which include the handling of special foods. These robots are even used to handle packages that are challenging to grasp. This is a tertiary packaging. This involves the arrangement of boxes and preparing them for shipping, which is often by stacking them on pallets. This is a very common robotic application in the food and beverage industry. Once products have been packaged properly, there is left the task to transport them in pallets. This can be a very labor intensive process especially when the numbers to be transporter are high. The food industry has gradually embraced the use of robotic packaging, and more and more inclusion will be noticed in coming years; especially in all the three stages of packaging; primary, secondary and tertiary stages. 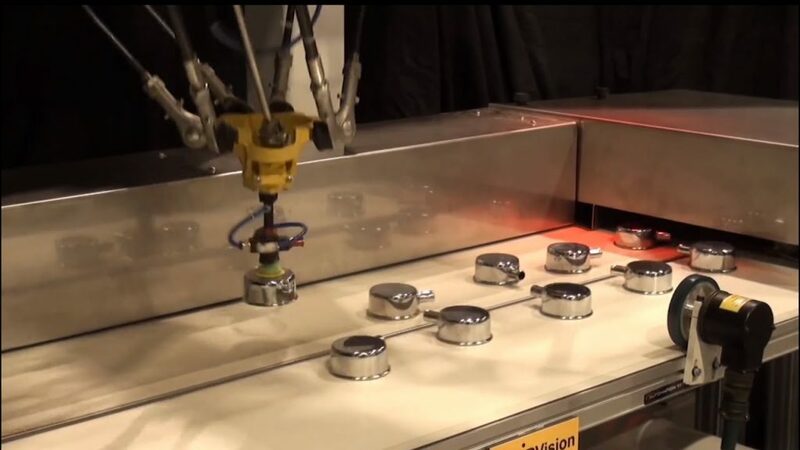 Palletizing robots have become more acceptable in the food industry, and Universal robots have over the years had the cutting edge science to give a professional service when it comes to collaborative robots in the food industry.